It's almost impossible to find someone who doesn't feel a strong connection to music. Even if you can't carry a tune or play an instrument, you can probably reel off a list of songs that evoke happy memories and raise your spirits. Surgeons have long played their favorite music to relieve stress in the operating room, and extending music to patients has been linked to improved surgical outcomes. 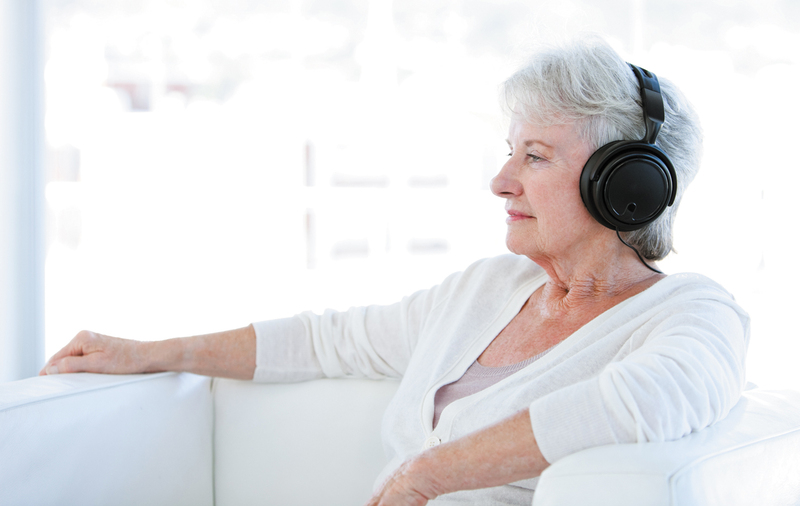 In the past few decades, music therapy has played an increasing role in all facets of healing.